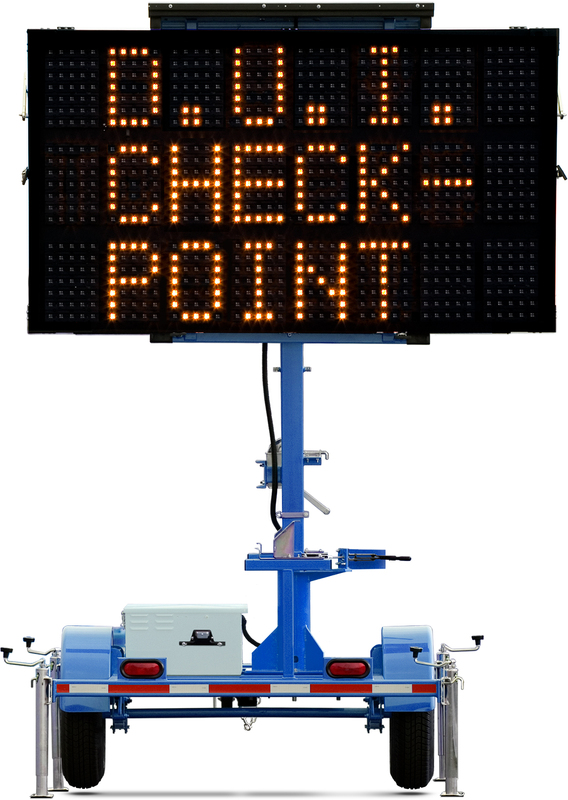 Mini Three-Line for Public Safety - Wanco Inc.
Wanco Mini Three-Line Signs are great for checkpoints, crowd control, and special events. These signs are are smaller than our full-size signs, making them easy to maneuver and deploy. 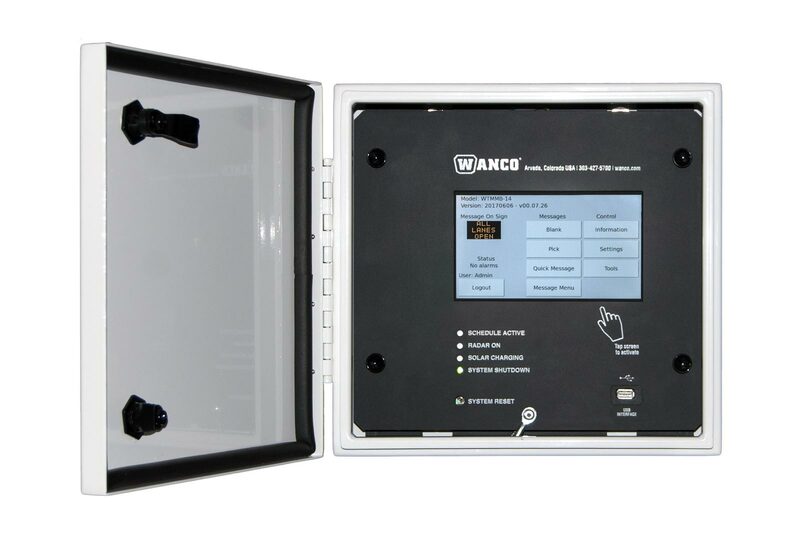 This model, designed specifically for public safety and law enforcement, displays three lines of text and basic arrow-board functions, provides ease of programming, features a blue-and-white color scheme, and offers many additional options to extend functionality.